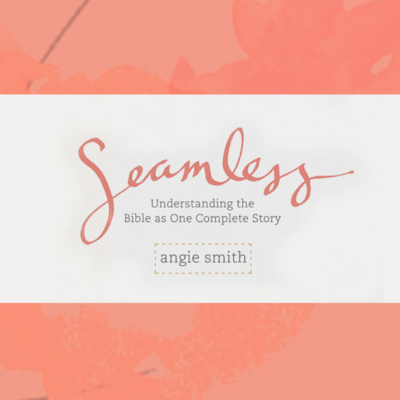 In seven video sessions, Seamless covers the people, places and promises of the Bible. Each week of study connects Old and New Testament passages that tie all of scripture together into the seamless truth of the gospel message and is accompanied by maps, general Bible facts, and word studies. This study will be facilitated by Barb Noeldner. Sign up HERE or at FBC’s Welcome Center. Sign up by Sunday, December 30 to participate in the group book order; cost of the book with group book order is $12 and can be paid at the first class. Scholarships are available to help cover book cost. Contact Barb at noeldner.barb@gmail.com with any questions.